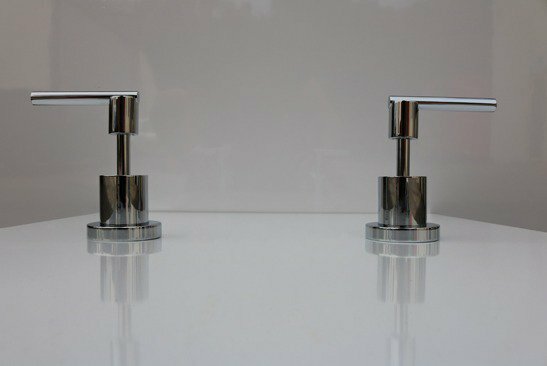 The beautiful workmanship and straight contemporary lines of the Dom Lever range will give any bathroom a timeless and functional appeal. 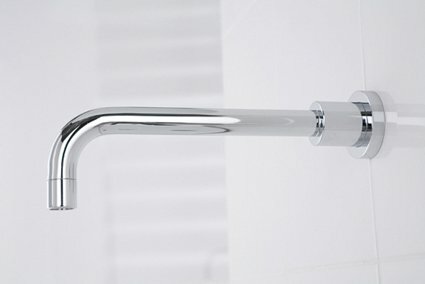 Merging Linsols stylistic and functional design with high industry values, Linsol have created the Dom Lever range of superior-quality 3 piece tapware. 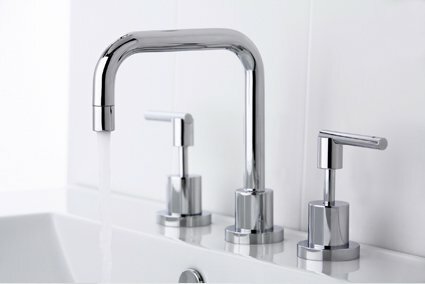 Aesthetically pleasing the Lever range is highly adaptable and comes with quarter turn ceramic discs, ensuring a smooth and consistent water flow across its entire lifespan. The soft flowing, easy to use handles allow for adjustable temperature and pressure control that is second-to-none. The entire range comes complete with Linsols highest grade of chrome plate finish that simply takes one wipe with a microfiber cloth in order to maintain its supreme reflective shine. 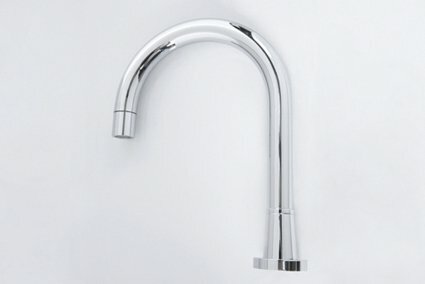 The Dom Lever range is the perfect addition to any household.